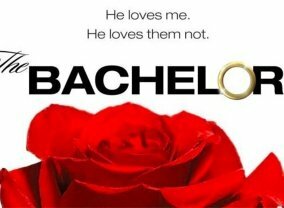 From the creator of The Bachelor franchise comes the new summer series, Bachelor in Paradise. Some of The Bachelor's biggest stars and villains are back. They all left The Bachelor or The Bachelorette with broken hearts, but now they know what it really takes to find love, and on "Bachelor in Paradise" they'll get a second chance to find their soul mates. 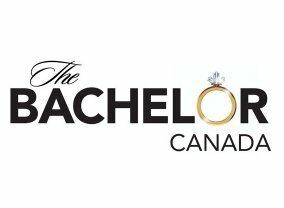 Which TV Series would you suggest to people who enjoy Bachelor in Paradise?